Former Missouri State women’s soccer player Nia Williams was drafted in the fourth round (27th overall) in the inaugural National Women’s Soccer League (NWSL) draft on Friday. Williams was taken by FC Kansas City (FCKC), one of eight teams in the newly formed league. She is the first Missouri State women’s soccer player to ever be drafted by a professional league. At Missouri State, Williams capped her stellar four-year career by being named the Missouri Valley Conference Defensive Player of the Year as a senior. She also earned National Soccer Coaches Association of America (NSCAA) All-Great Lakes Region third team honors this season, making it four consecutive seasons that an MSU player had landed on the All-Great Lakes squad. As a senior, Williams picked up her second-consecutive All-MVC first team accolade and fourth career league honor. In 2010, she was named to the MVC All-Tournament team and, in 2009, she was selected to the MVC All-Freshman team. 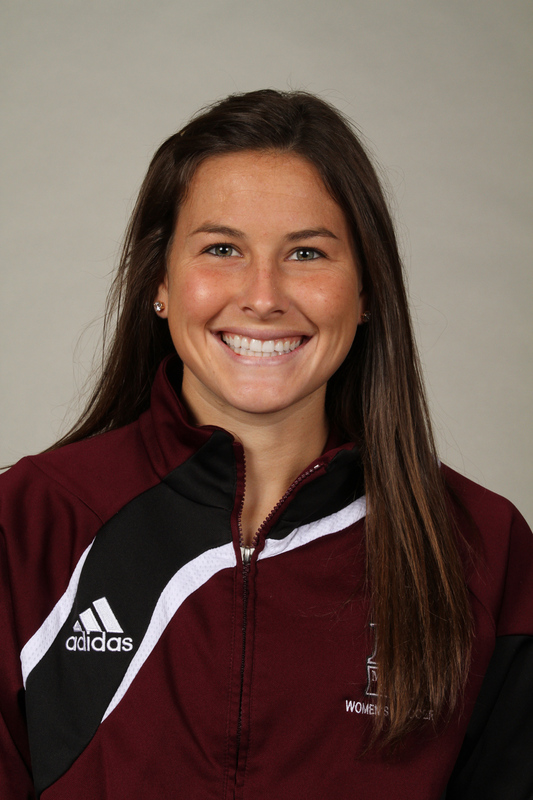 During her career at Missouri State, Williams started all 69 matches that she appeared in. She was a three-time MVC Defensive Player of the Week honoree (Sept. 7, 2010; Aug. 21, 2012; Oct. 2, 2012). A defensive leader throughout her career, Williams helped a Bears’ defense that allowed just two home goals in nine matches this season. Williams scored her first career goal this season, the game-winner against Western Illinois on September 14. She finished her career with 14 assists, tied for second in program history.